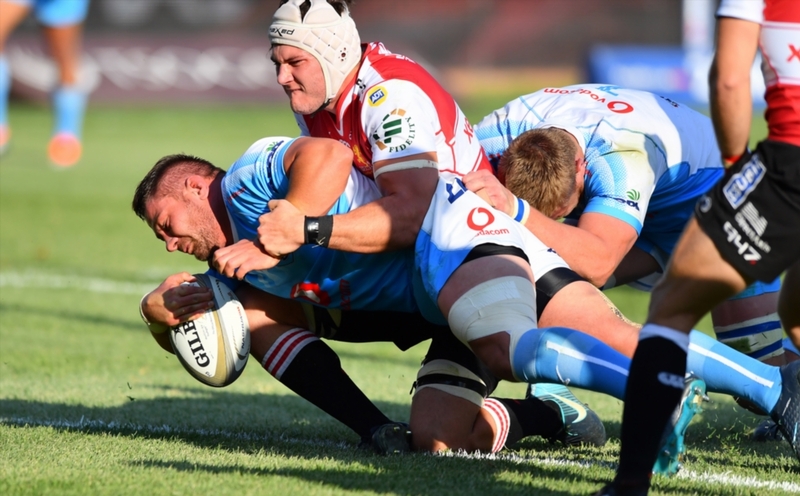 The Vodacom Bulls beat the Lions 21-17 in a pre-season match at Loftus Versfeld on Saturday. Both sides selected fringe players, so not much can be read into this result. 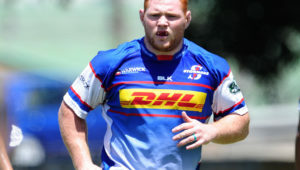 According to SuperSport.com‘s Brenden Nel, flank Ruan Steenkamp, centres JT Jackson and Franco Naude and wing Rosko Specman impressed for the Bulls, while midfielder Wandisile Simelane starred for the Lions, with Gianni Lombard, Tyrone Green, Vincent Tshituka and Ruan Vermaak producing good cameos off the bench. The Bulls led 21-10 at the break, with the Lions scoring the only try of the second half, late in the game. Bulls – Tries: Franco Naude, JT Jackson, Rosko Specman. Conversions: Manie Libbok (3). 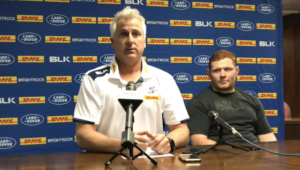 Lions – Tries: Morné van der Berg, Stiaan Pienaar, James Venter. Conversion: Jan-Luc Cilliers. Bulls – 15 Earll Dowrie, 14 Cornal Hendricks, 13 Franco Naude, 12 JT Jackson, 11 Rosko Specman, 10 Manie Libbok, 9 Marco Jansen van Vuren, 8 Muller Uys, 7 Thembelani Bholi, 6 Ruan Steenkamp. 5 Eli Snyman, 4 Ruan Nortje, 3 Dayan van der Westhuizen, 2 Corniel Els, 1 Simphiwe Matanzima. Subs: 16 Johan Grobbelaar, 17 Matthys Basson, 18 Conrad van Vuuren, 19 Tim Agaba, 20 Nic de Jager, 21 Ivan van Zyl, 22 Tinus de Beer, 23 Jay-Cee Nel, 24 Jade Stighling, 25 Divan Rossouw. Lions –15 Sylvian Mahuza, 14 Madosh Tambwe, 13 Manuel Rass, 12 Tyrone Green, 11 Wandisile Simelane, 10 Gianni Lombard, 9 Morné van der Berg, 8 Darrien-Lane Landsberg, 7 Vincent Tshituka, 6 MJ Pelser, 5 Rhyno Herbst, 4 Ruan Vermaak, 3 Asenathi Ntlabakanye, 2 Jan-Henning Campher, 1 Nathan Mcbeth. Subs: 16 Pieter Jansen, 17 Danie Minnie, 18 Frans van Wyk, 19 JP Steenkamp, 20 Roelof Smith, 21 James Venter, 22 Jo-Hanko de Villiers, 23 Dian Schoonees, 24 Bradley Thain, 25 Eddie Fouché, 26 Louritz van der Schyff, 27 Jan-Louis la Grange, 28 Stean Pienaar, 29 Jean-Luc Cilliers.